It is not a big secret why China is loved by people because of the sheer number of fun activities to do around. A lot of people every year visit China to see what it has to offer. 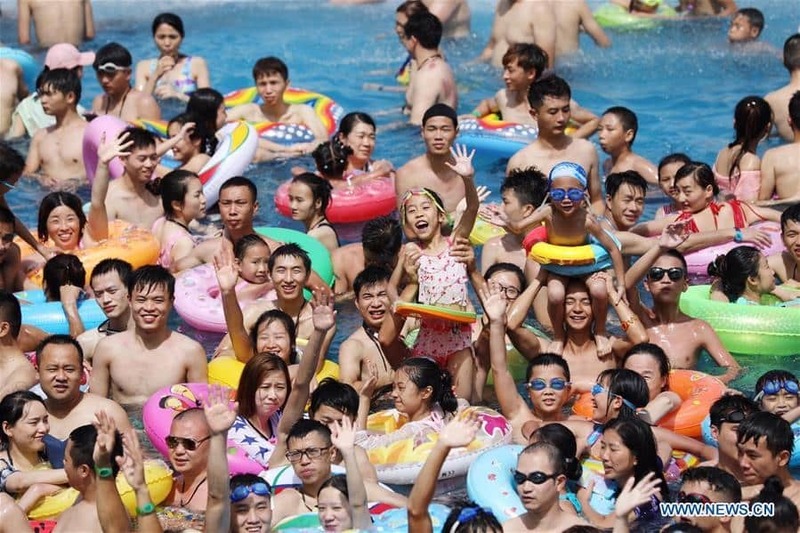 One of the major tourist attractions in China is a large number of amusement theme parks. 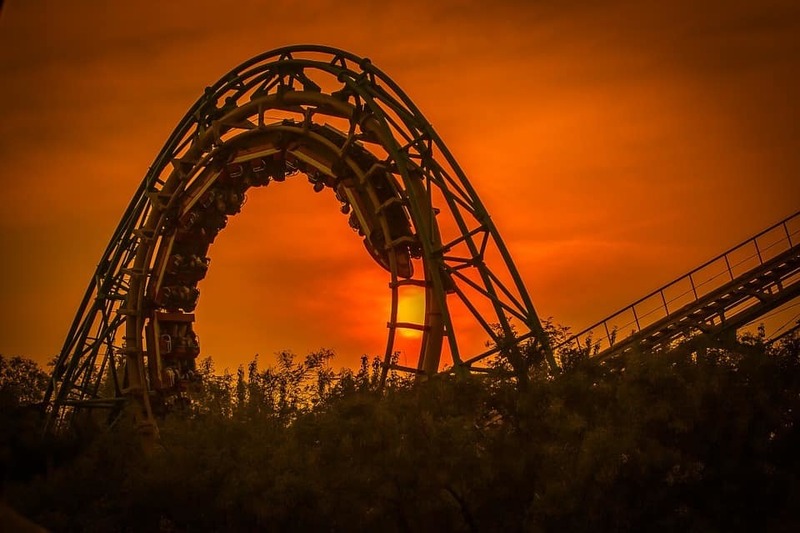 While every park has something different to offer to its visitors, some amusement parks in China really stand out in terms of the rides and the overall experience. 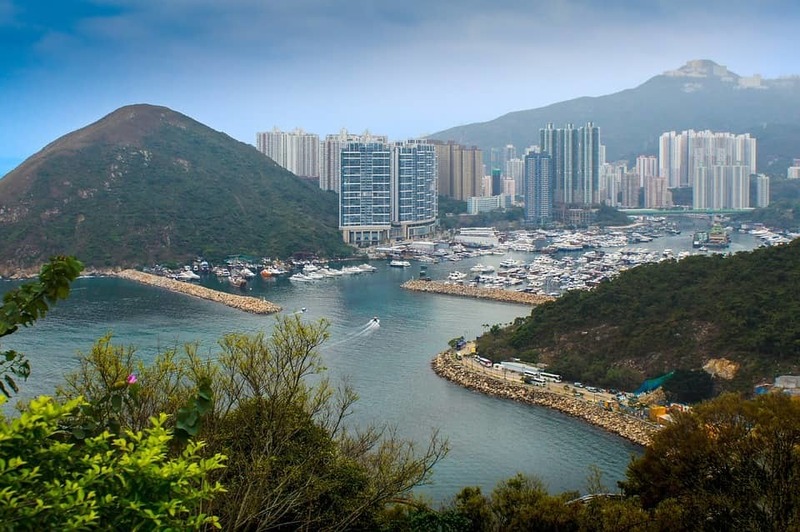 1) Ocean Park (Hong- Kong) – Ocean Park is one the best theme parks in China undoubtedly. Opened in the year of 1977, it also serves as the first amusement park in China. Ocean Park has nearly more than 7 and half million visitors every year to experience the fun and activities. The speciality about the part is its large aquarium dome with a huge number of sea animals including dolphin acts, seal acts, etc. Also, a large number of people visit this park to see the Pandas here. Apart from this, one of the major attractions in the park being the Gondola Ride to give people a different experience of exploring the park altogether. 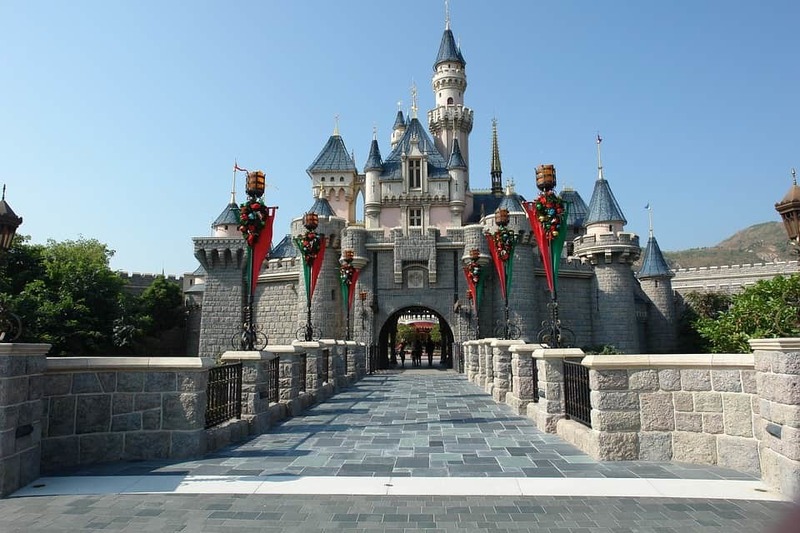 2) Disneyland (Hong Kong) – When it comes to the amusement parks in China, Disneyland is among the most popular ones. Owned by one of the most famous carton company Walt Disney, Disneyland has everything that an amusement park must have. With thrilling rides, cartoon shows ride for children, hotels and cafes, and much more, it is certainly one of the best theme parks in China. 3) Chimelong Paradise (Guangzhou) – Chimelong Paradise is easily among the best theme parks in China. Also, it boasts as the largest amusement park in all of China making it one of the most visited places here. Chimelong Paradise has the 10 Inversion Roller-coaster which is one of its kind. The park area is stretched over 60 hectares with more than 60 rides and attractions and has got a capacity of 50 thousand visitors daily. 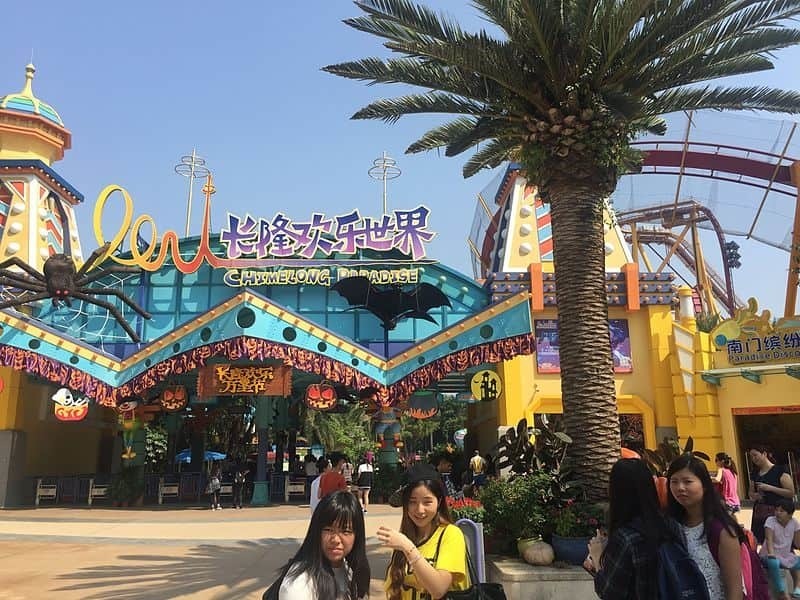 The park is owned by the Chimelong Group who also own and operate other attractions like the Chimelong Ocean Kingdom and Chimelong Safari Park, etc. With such a big area and the different attractions here, this is surely one of the must-visit theme parks in China. 4) China Dinosaur Park (Jiangsu) – As the name suggests, this theme park in China is also known as the ‘Jurassic Park of East’. 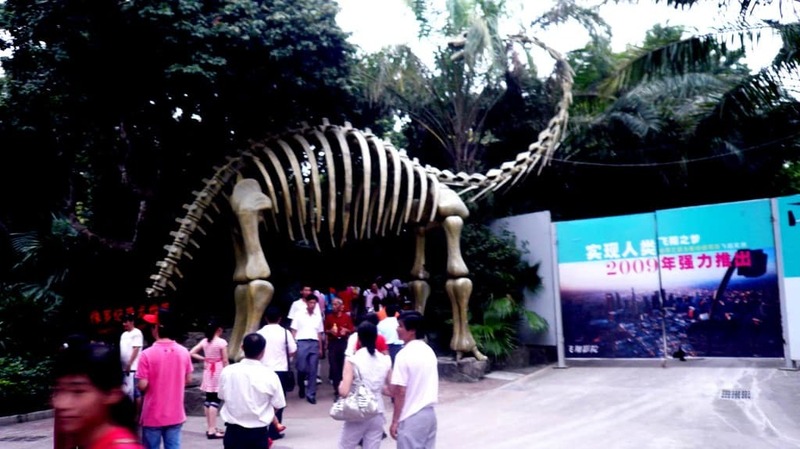 This theme park not only offers some of the most interesting rides but also serves as an educational park with different museums that have collected fossils of the dinosaurs. Also, the park has created the ecological environment in its area with more than 70 types of trees and more than 4000 plants in the park. To top it off, the park hosts a festival every year known as the ‘Lantern Festival’ which showcases different types of firework shows. 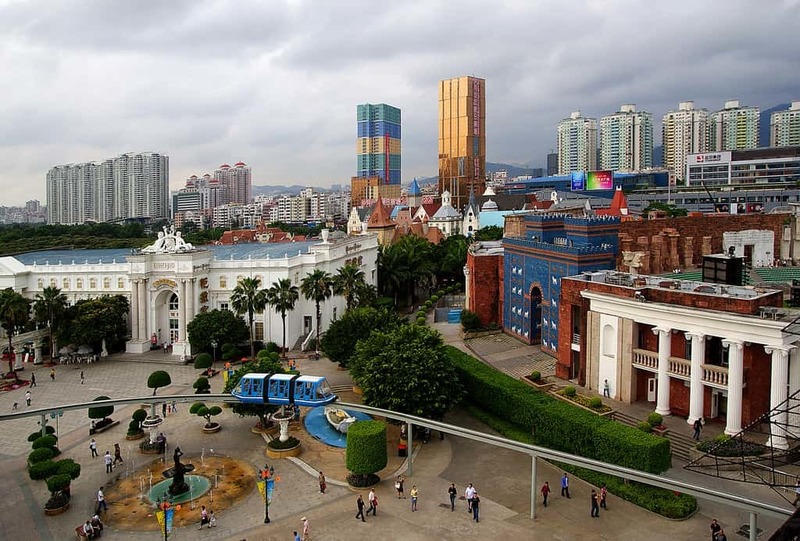 5) Chongqing Amusement Park (Chongqing) – Chongqing Amusement park is another one among the best theme parks in China. Regarded as the largest in Chongqing, the part is located on a hill and the some of the interesting amusement facilities have been imported from Russia as well as Japan. 6) Bejing Shijingshan Amusement Park (Bejing) – Shijingshan Amusement Park is one of the best theme parks in Bejing among all. The park was first opened in 1986 and is accessible to people even today by the Line 1 on Bejing Subway. West District and Adventure World are among the most popular attractions here. Most people come here to spend a day or two to see the park fully while enjoying all the rides and attractions. 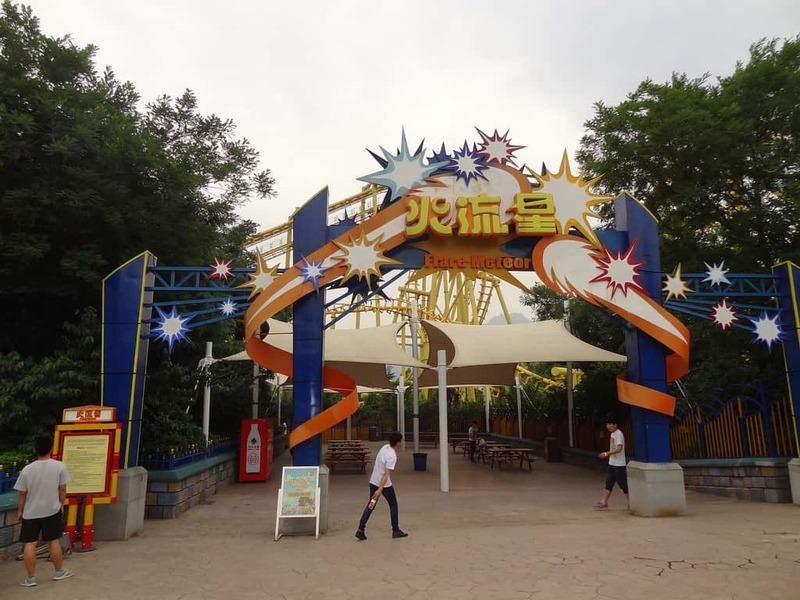 7) Fantawild Adventure ( Wuhu) – Titled as the biggest theme park in China, Fantawild Adventure has got more than 15 different zones of amusement including Sunshine Plaza, Fanta Walk, Space Journey, Mystical Valley and many more. 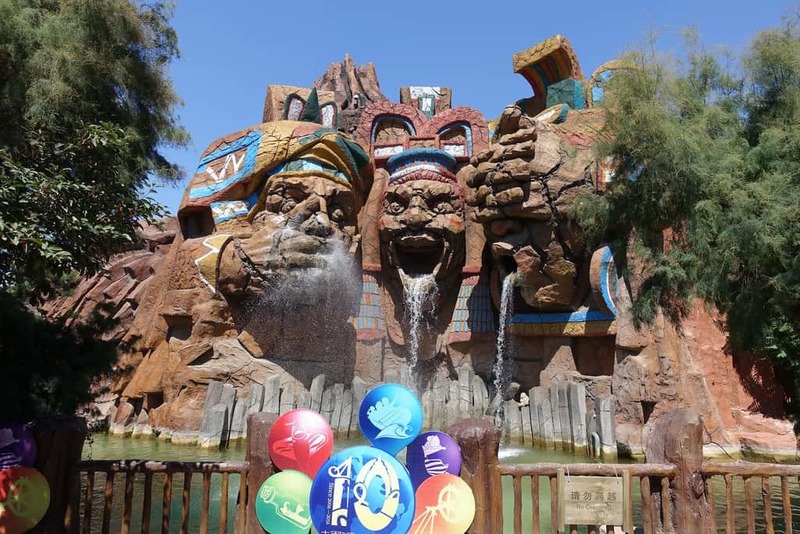 Fantawild with its numerous rides and attractions is easily one of the best theme parks in China. 8) Songcheng Park( Hangzhou) – This park is different than the normal amusement parks in terms of its attendance of people as well as the attractions. 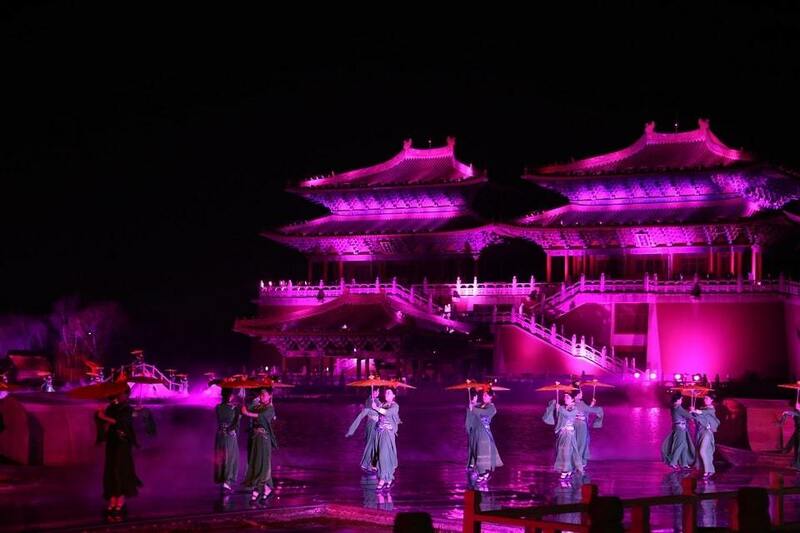 Nearly more than 6 million people visit this park annually to see the theatrical acts, buildings, performances, and much more which is primarily based on the theme of Song Empire. The whole theme of the park is like what life used be 800 years ago which gives this park a different feeling altogether. 9) Window of the world(Shenzhen) – This park is actually a part of Overseas China Town which is near the happy valley of Shanghai. With no big rides in the park, it is popularly known for the replicas of famous buildings around the world and local culture performances. 10)Happy Valley (Bejing) – Happy Valley Bejing is among another great theme parks in China. The park has numerous rides and attractions spread over 1 square kilometre. The park also has Snow-Covered Gold Wings ride which is known to be the largest suspended roller-coaster in all of Asia which attracts more than 3 and a half million people every year to this park. By aashish pawagi | 29 Sep, 2018. Posted In Holiday, International.